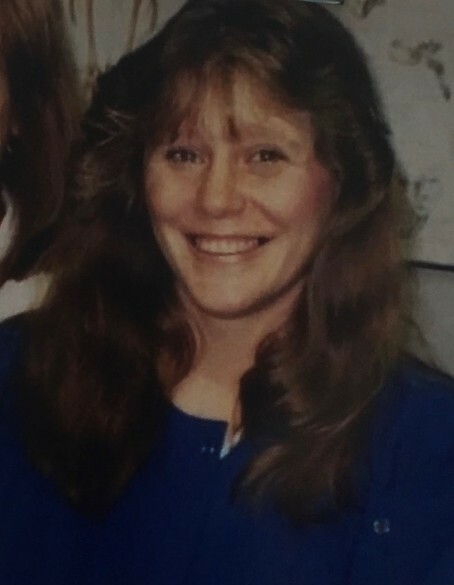 Obituary for Tammy L. (Stants) Lee | James C. Stump Funeral Home Inc.
Tammy L. Lee, 51, of Charleroi died Thursday, April 11, 2019. Born in Mt. Pleasant on August 29, 1967, she was the daughter of Paul Stants of Ruffs Dale, PA and Cheryl L. Houseman of Kinsman, Ohio. Tammy was a member of the Ladies Auxiliary of the Charleroi American Legion and Secretary of the Legion Riders Association. She is survived by her husband, Charles E. Lee; sons, Aaron A. Toth and Justin R. Lee; daughters, Megan M. Roberts, Maranda K. Coombs, Teresa R. Lee and Tiffany D. Lee; 9 grandchildren; and sisters, Beth Hetrick and Tannis Stants. Friends will be received on Monday from 2 to 4 and 6 to 8 p.m. in the James C. Stump Funeral Home Inc., 580 Circle Drive, Rostraver Township (724-929-7934) www.jamesstumpfuneralhome.com where a Funeral Service will be held on Tuesday at 11 a.m. with Pastor James Dittmar officiating. Interment will follow in LaFayette Memorial Park.